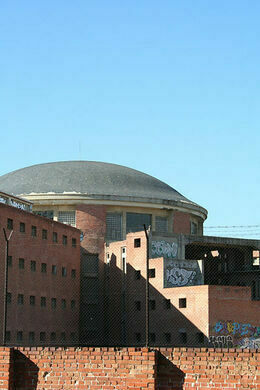 Sorry, Carabanchel Prison is permanently closed. 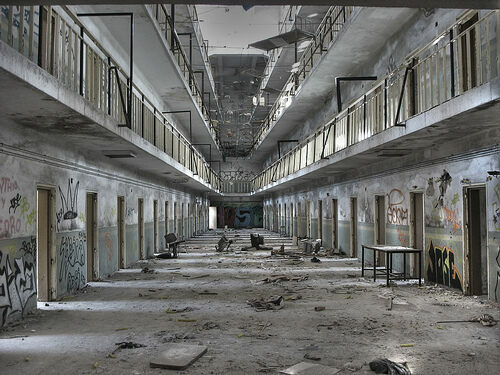 Communist leaders, union leaders, monarchists, and activists made up a significant amount of the clientele at Carabanchel Prison. 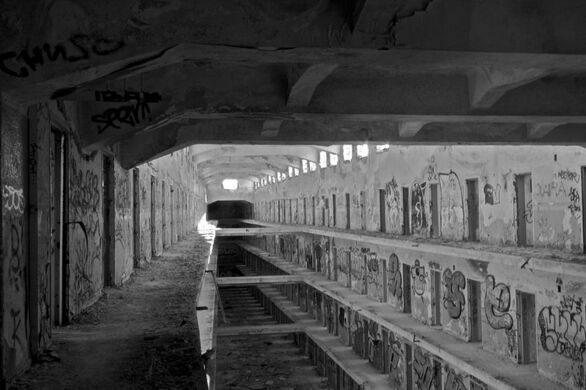 Opening up for business in 1944, Carabanchel was one of the biggest prisons in Europe and was very busy during the Franco era. 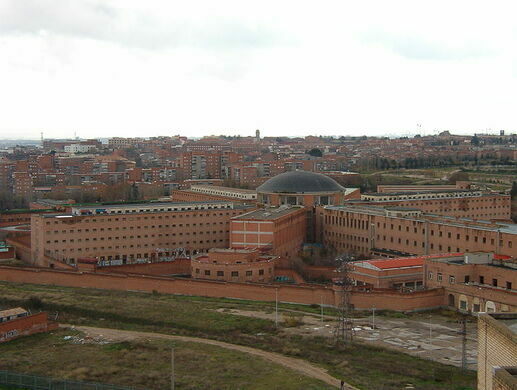 Following the panopticon design created by Jeremy Bentham in the late 1800s, Carabanchel was inescapable, and the political prisoners kept there knew it all too well, as they were the ones who built it. 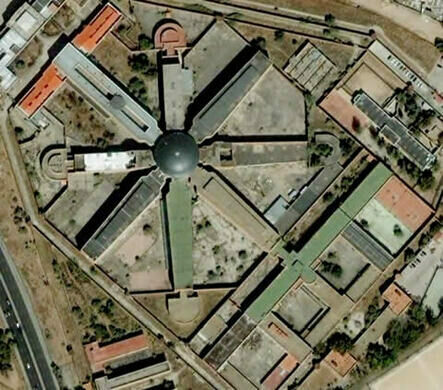 Notoriously brutal, the prison began housing your run-of-the-mill criminals, social deviants, and terrorists after General Franco’s regime ended in 1975 and closed its gargantuan doors for good in 1998. 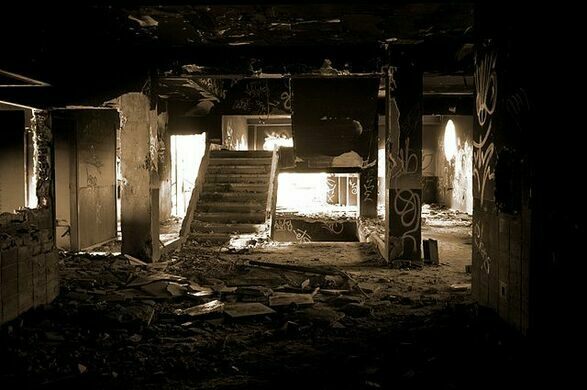 Once empty of criminals, thieves, and deviants, the building was looted, and criminals, thieves, and squatters moved in. Some of these free-range troublemakers happened to be amazing artists as well, and Carabanchel got a makeover that included some very impressive graffiti and mural work. 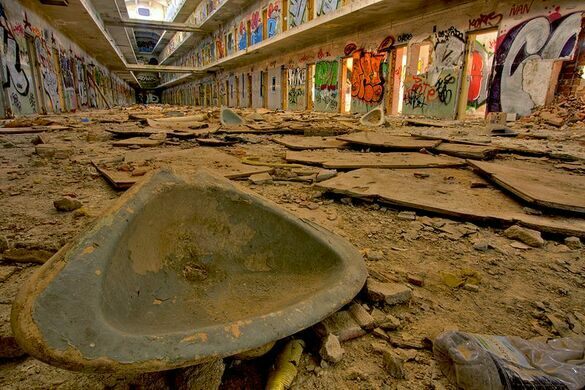 The building was scheduled to be demolished and turned into apartments and a hospital, despite the fact that many locals wanted it preserved as a memorial to victims of Franco. 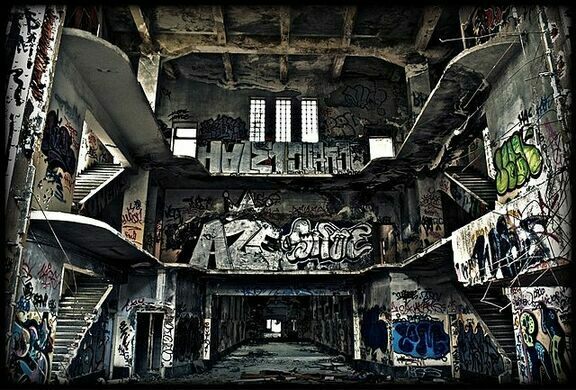 Despite protests, legal maneuvers, and public outrage, in 2008 the complex was torn down in the middle of the night to avoid confrontation with opposers. Update: The prison has been demolished.